The Decagon/METER Group G3 Drain Gage is a wick lysimeter for the accurate measurement of near surface drainage in the vadose zone. 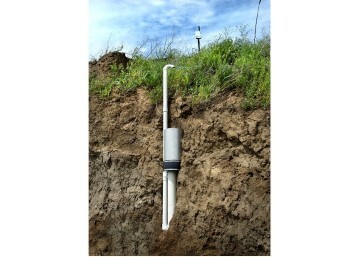 The G3 Drain Gage is typically installed beneath the root zone for drainage measurements but it can also be installed in other locations. 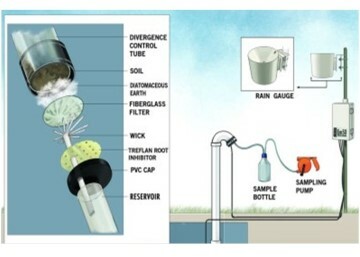 Therefore, the G3 wick lysimeter is not only ideal for hydrology studies, but it can also be used for nutrient leaching studies. Use the Drain Gauge to determine the volume of water and chemicals draining from the vadose zone into groundwater. Once installed, water samples are easily collected through the surface port for analysis of chemicals, fertilizers, and other contaminants. The Drain Gauge is constructed from inert materials and will not react with compounds collected in the sample reservoir. One challenge with lysimeter measurements is that water can flow around receptacles buried in the ground. 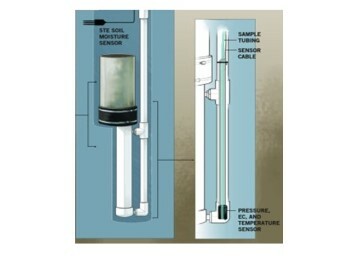 To correct for this, our Drain Gauge uses an ingenious duct and wick design to keep soil tension in the soil column similar to that of the natural soil at the installation site. Choose from a stainless steel or PVC divergence tube. Stainless steel is recommended for taking an intact soil monolith, but is not recommended for heavy metal testing. For most applications we recommend using the additional Drain Gauge Sensor to measure conductivity, temperature, depth, and to help determine when to empty the sample reservoir. 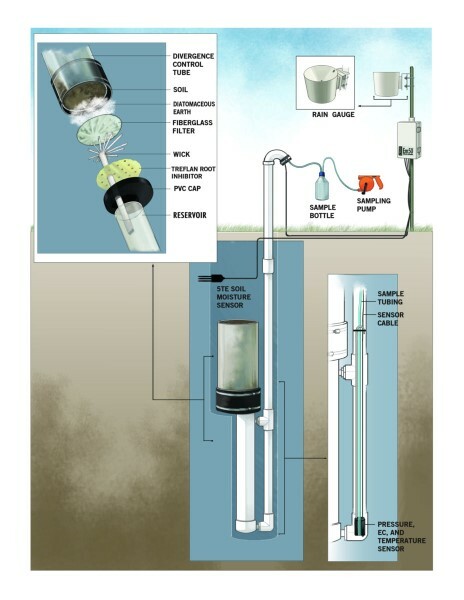 For installation sites that are remote or have high drainage rates, we recommend using the AutoPump to take samples or empty the reservoir automatically. 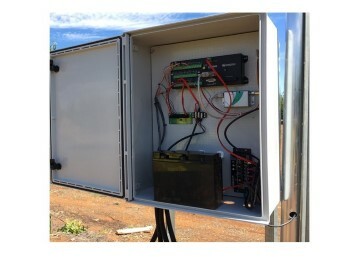 The sensor and AutoPump can be easily integrated with pre-installed units and are ideal for use with a cellular data logger.